Lets talk about ageing….. or actually, lets not. Lets talk about PREVENTING any signs of ageing. I have this problem, even though I am comfortably into my 30’s now, I still think of myself as an early 20’s university student. Every now and again someone refers to me as “mam” and I nearly trip over my heels. MAM? When did that happen? I also avoid wearing my glasses whenever possible, stupid I know, but thanks to my difference to wearing them I have developed a spectacular frown line from squinting. I’m a little scared of the thought of Botox, but I also know I don’t want to end up with wrinkles like my mum (sorry mama, at least I’m not a smoker). Laser is something I have always been curious about, a little nervous, but curious and may just be my “in between” solution. It typically has me thinking of hair removal, not beauty, turns out there’s a whole world out there I didn’t know about. 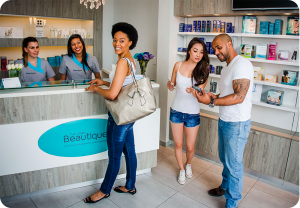 The Laser Beautique is a chain of salons specialising in laser beauty therapies like pain-free hair removal, laser lipolysis and more. 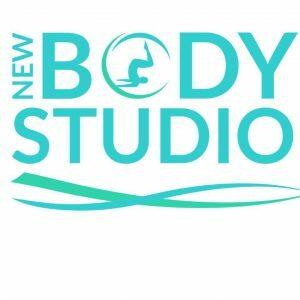 I was invited to experience their Cinderella Effect facial, using NIR technology, and left very, very impressed. But before I jump into telling you all about it, let me first explain what it is. 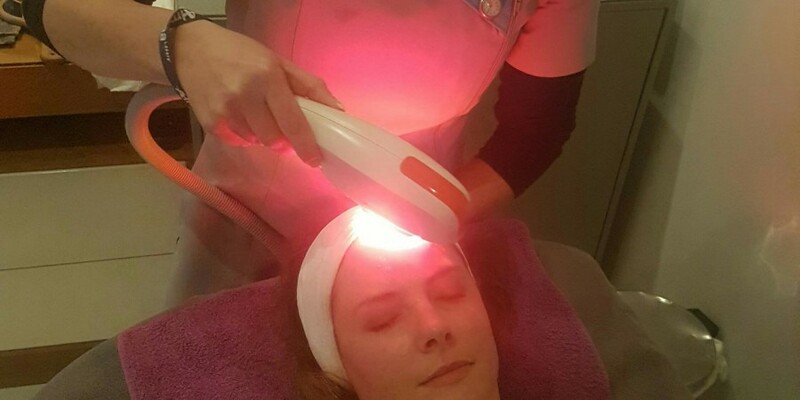 The Laser Beautique offers a Cinderella Facial which is a combination of magical lotions and potions using RegimA or Nimue skincare ranges, and Near Infrared (NIR) technology. This combination ensures your skin glows instantly, revealing it revitalized and refueled while being supplied with active ingredients that will leave you feeling and looking fit for a ball. This is a facial designed for royalty, and boy did the Morningside branch make me feel like a princess. The Laser Beautique makes use of Near Infrared technology to heat the tissue under the skin’s surface, stimulating the infiltration of fibroblasts and the formation of new collagen, this enhances the tightening effect and helps to bolster the skin against future aging. Treatments provide safe, effective skin tightening, body contouring and improves skin laxity and skin architecture. 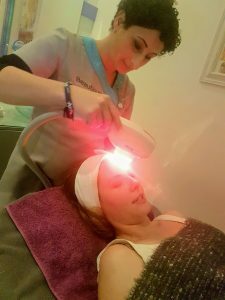 NIR or Near Infra Red is a type of light that can penetrate deep into your skin to heat up the tissue, causing the collagen fibres to contract, essentially tightening up your skin. The effect is instant but continues over a period of weeks after your facial. This procedure results in the tightening of the skin utilising safe, infrared light that triggers a biological response. NIR is useful in any facial or body area, where there is loose or lax skin. (Why not even use it for post pregnancy loose skin?) It is also useful for improving thin skin or any areas where there is distinct collagen loss. 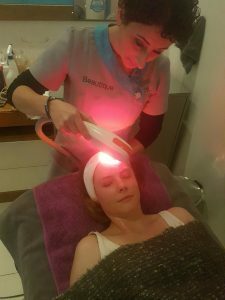 I was greeted by Ronel, the owner of Laser Beautique Morningside, who walked me through the business and gave me a breakdown on exactly what they could offer. Together we decided the Cinderella facial would probably be best for me. I’m interested in Microneedling as well but baby steps…. 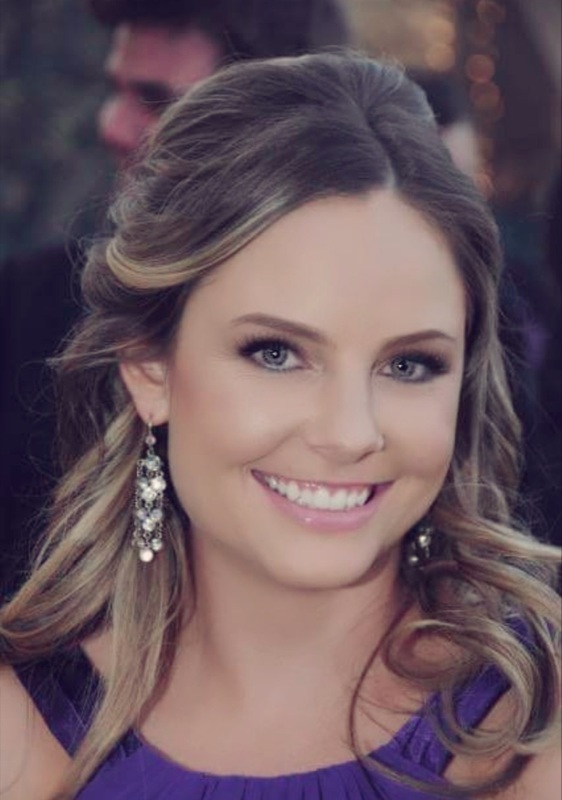 Ronel introduced Sarah, my therapist to me, who was professional and friendly but what really impressed me was her knowledge of therapy itself. A layer of Grape Seed Oil was applied as the base and the laser initially starts on a low energy setting and gradually gets higher and higher until it reaches a warm, manageable level which is when your collagen starts to tighten up. They recommend you have 3 to 4 of these treatments for maximum effect, but Sarah did half of my face first, to show me the difference between the two sides and it was an instant, obvious difference. The half that had received the treatment, was glowing, plumped and flushed, kind of like I had a really good work out ;). For this reason, many celebrities opt for this kind of facial just before a big red carpet event as well as brides before the big day. When it comes to laser hair removal this has been something on my bucket list for the past 3 years. I wanted it so badly I even asked for it as a birthday present one year as I always thought it was a bit “expensive”. Sarah gave me a quick underarm hair removal treatment as in insight into the level of “pain”. Well, there was none. If you get your eye brows threaded its a similar feeling, with less pain. A slight pull and “tug” feeling every now and again but nothing at all to make me reconsider. I am so excited to finally get my legs done. It turns out you don’t actually have to pay that big “lump sum” for 8 treatments. Though it does work out cheaper, if you want to start you can pay per session. So, would I recommend the treatment? Would I go back to the salon? Absolutely! I really do believe that if you want to seriously invest in your ski, then “technology” facials are the way forward. Sure you could go to a “spa” and spend your money on a pampering surface facial, but lets me honest, we can also do a lot of that at home. The theory behind NIR treatments is tried and tested and if we want to invest into good skin going into our 40’s I would recommend this. I’m already booking my follow-up treatments on my own accord. Thank you Ronel and Sarah for educating this beauty “sissy” and for helping this mama to get a little of her glow back! I’m that smoker like your mom and I’m not a fan of Botox, eeek. I go for Botox treatment on my scalp (underneath my hair) for migraines and it’s so damn sore. Would love to try this. I’m currently going for laser treatment on my upper lip. Still a bit scared to do my underarms but I believe it is not painful. What is intriguing is that the therapist and you are not wearing goggles. When I have my treatments, they always put goggles on. Just checking whether you went for the follow up Laser Hair Removal treatments and how have your results been? Also, how many sessions have you been for?